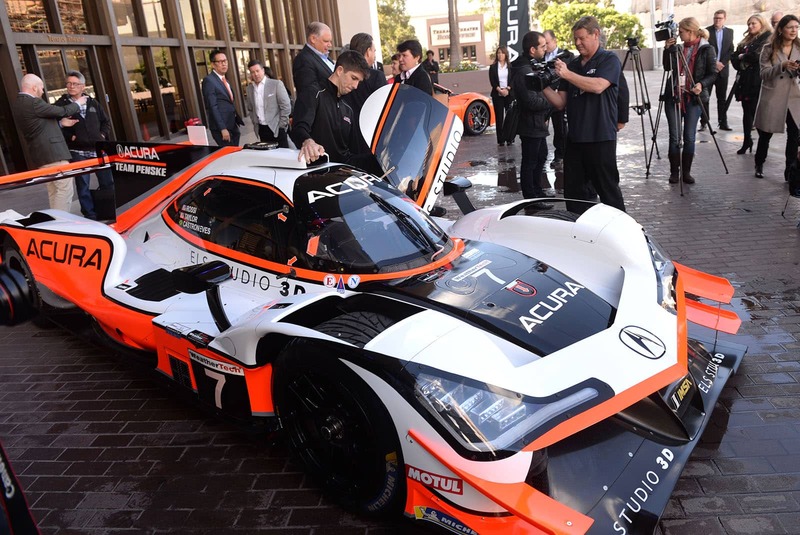 An Acura ARX-05 prototype was on display at the Long Beach Performing Arts Center, for the announcement of the Acura Grand Prix of Long Beach sponsorship. 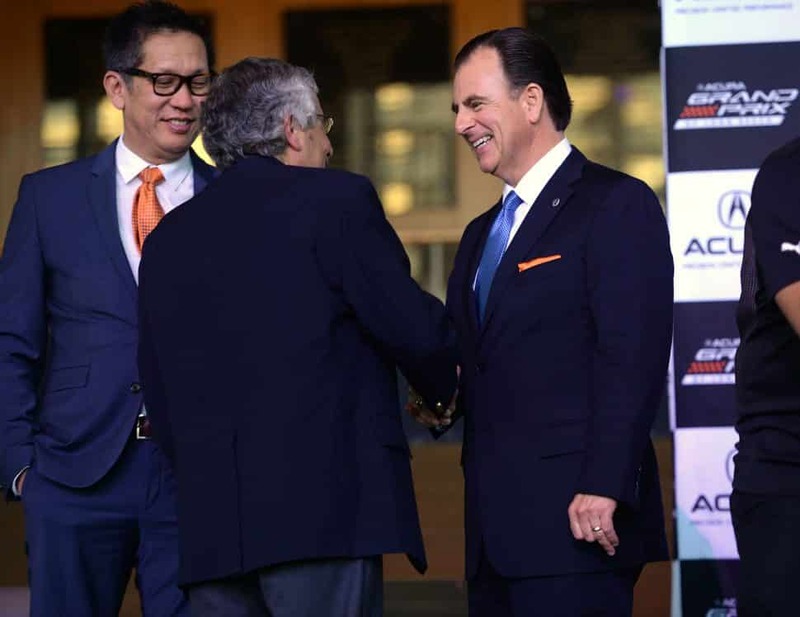 Tuesday Feb. 5, 2019. Photo by Stephen Carr. 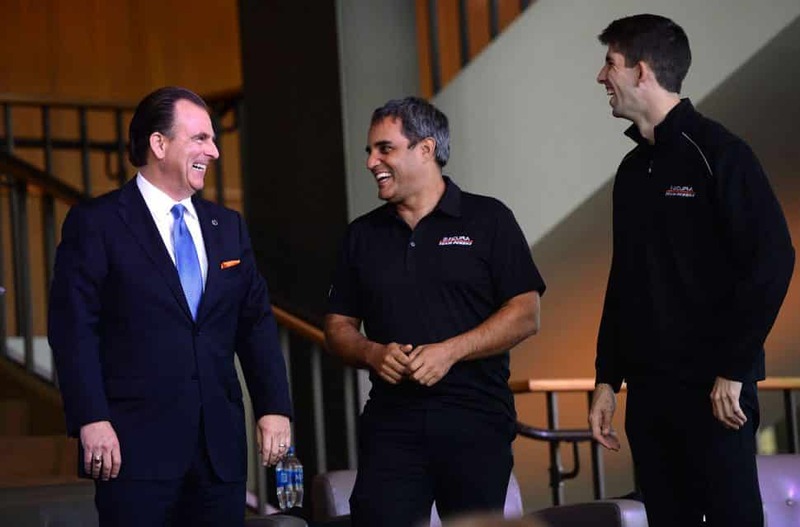 Officials for the Grand Prix of Long Beach on Tuesday announced they have reached a multi-year agreement with Acura to become the title sponsor of the city’s largest event, starting in 2019. 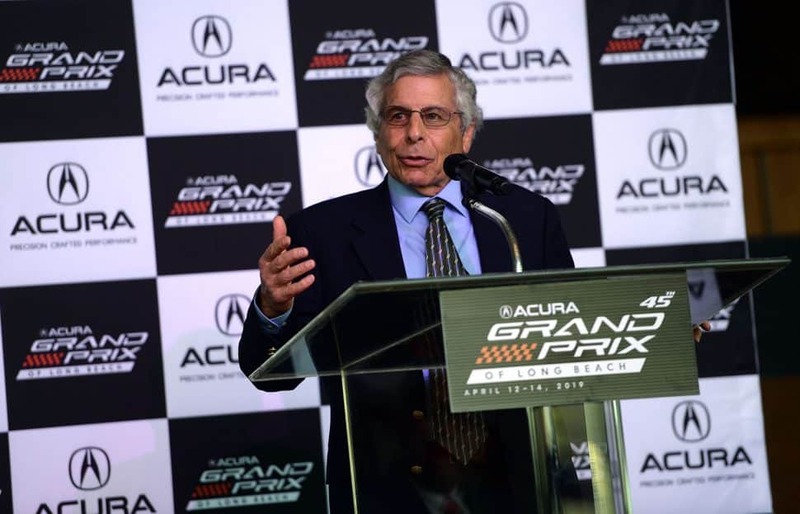 The announcement comes just two months before race weekend—April 12-14—and after Toyota announced in August that it would end its partnership with the race after 39 years as the title sponsor. 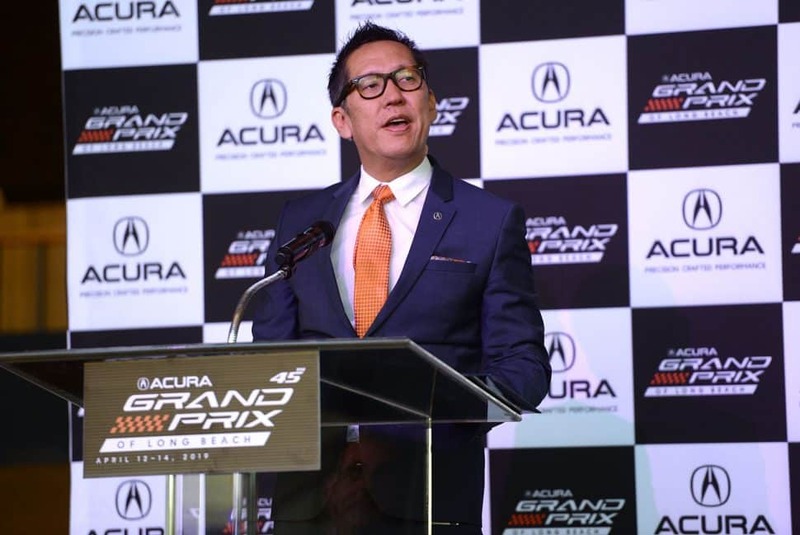 Acura, launched in 1986, is the luxury vehicle brand of Honda and it has local dealerships in Cerritos, Torrance and Orange County while Honda has them in Signal Hill, Carson and Cerritos. 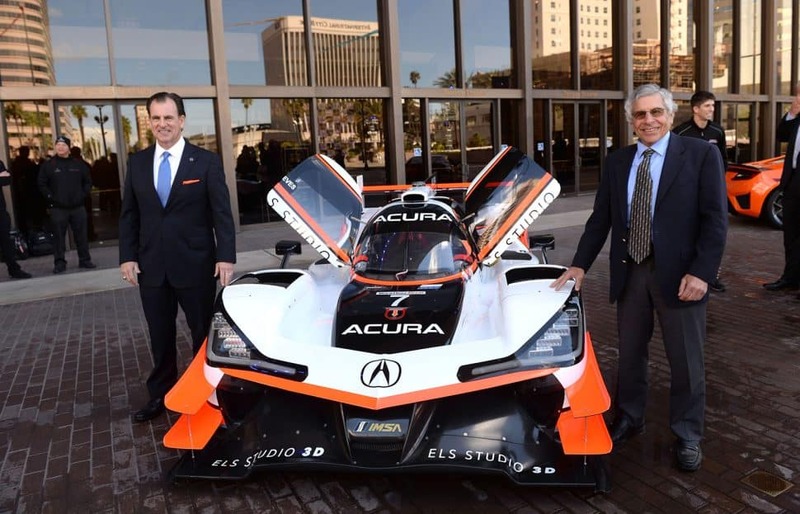 Acura has long been involved in American motorsports, virtually from its inception, specifically in Sports Car Club of America and IMSA GT Championship series, but Long Beach will be its highest-profile foray into the sport. 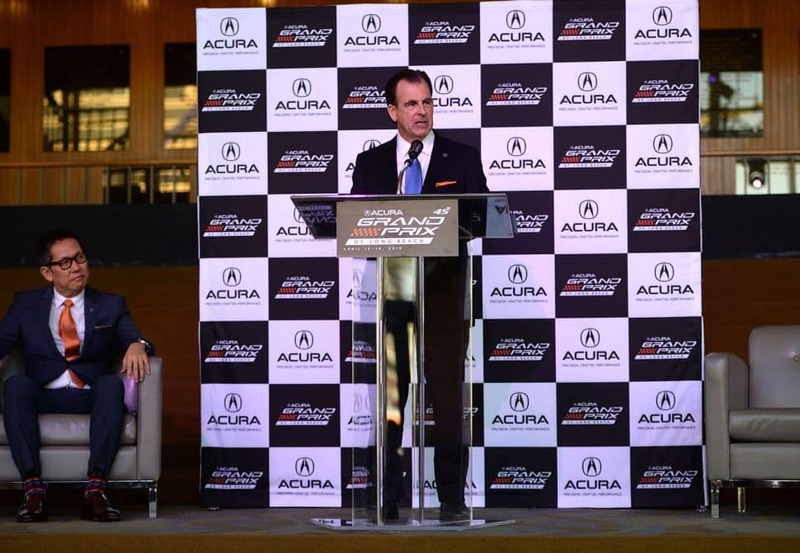 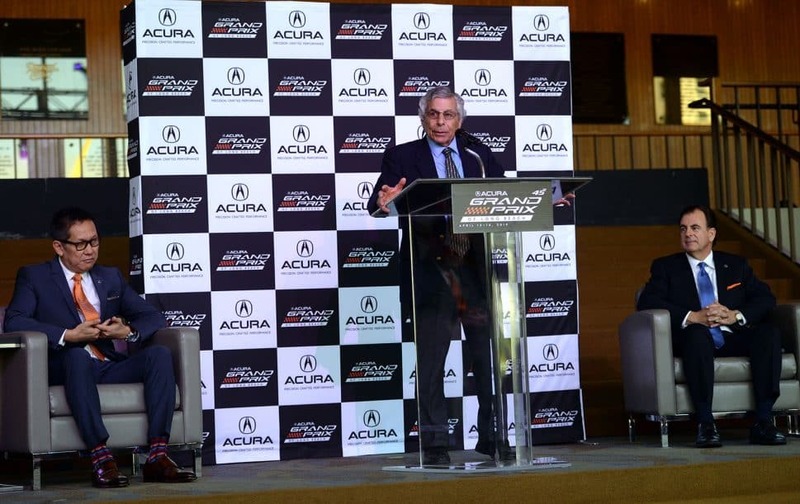 Both Acura and Honda, which makes IndyCar engines, have their North America headquarters in Torrance. 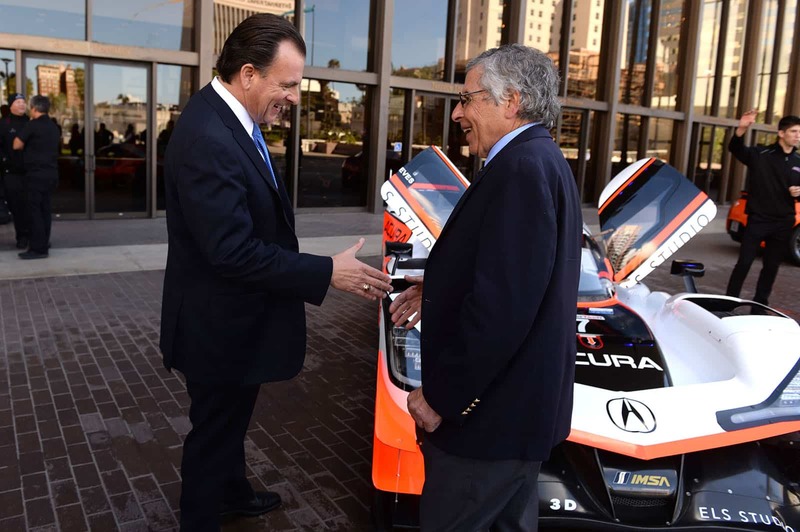 Honda-powered cars have won six of the last 10 Grand Prixs, including last year’s winner Alexander Rossi. Toyota began sponsoring the event in 1980 and had served as an official pace car provider since 1975. 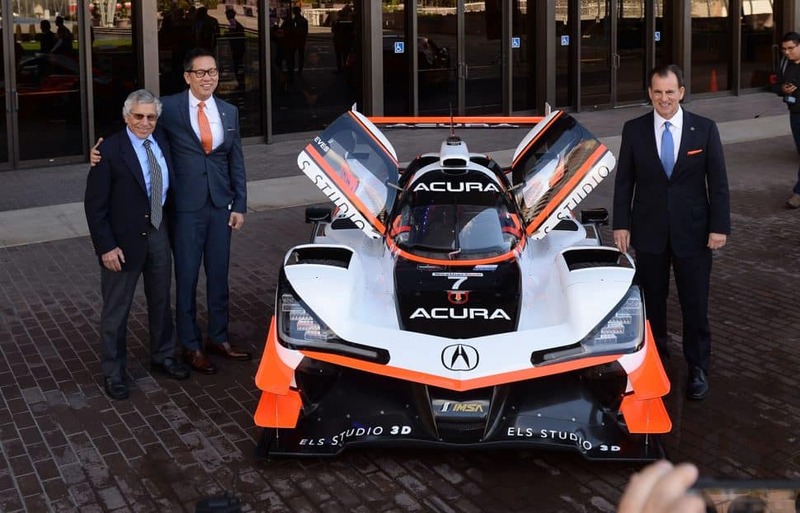 In 2014, the auto giant announced that it was relocating its headquarters from Torrance to Texas, though Laura Pierce, general manager of Toyota Motorsports, said last summer that the move had nothing to do with its decision to pull out of the Grand Prix.